Wham-O Celebrates Its 70th Anniversary! Do YOU remember any of these classic toys? 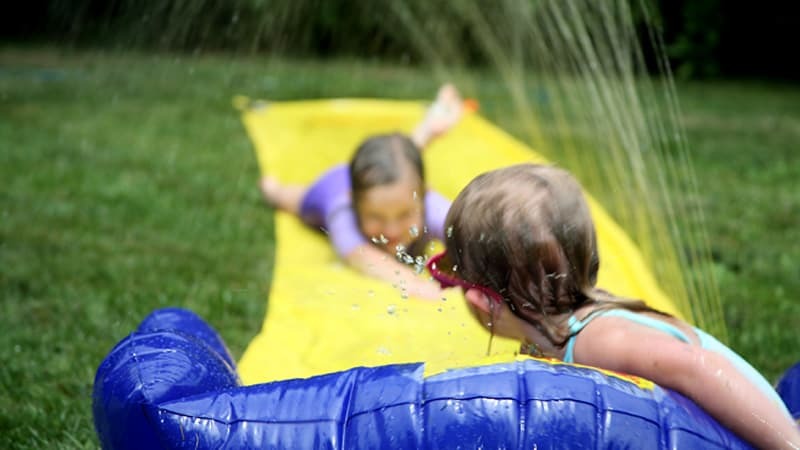 A lot has changed in the last 70 years, but Wham-O, the toy brand responsible for Frisbee, Slip ‘N Slide, Hula Hoop, Hacky Sack, Boogie Board, and more, is proof that the best things in life never change…at least, not much. 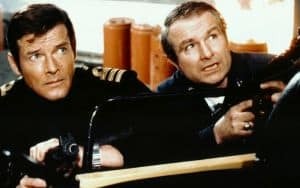 This year, Wham-O is celebrating its 70th anniversary. While most toy brands have turned to tech, Wham-O has held fast to its screen-free/plug-free approach to fun. And with a recent study linking decreased happiness in adolescents to ample screen-time, we’ve never needed brands like Wham-O more. 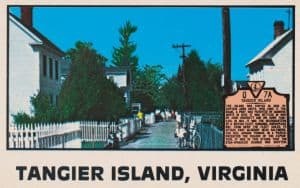 Remember these classic toys? No battery required. 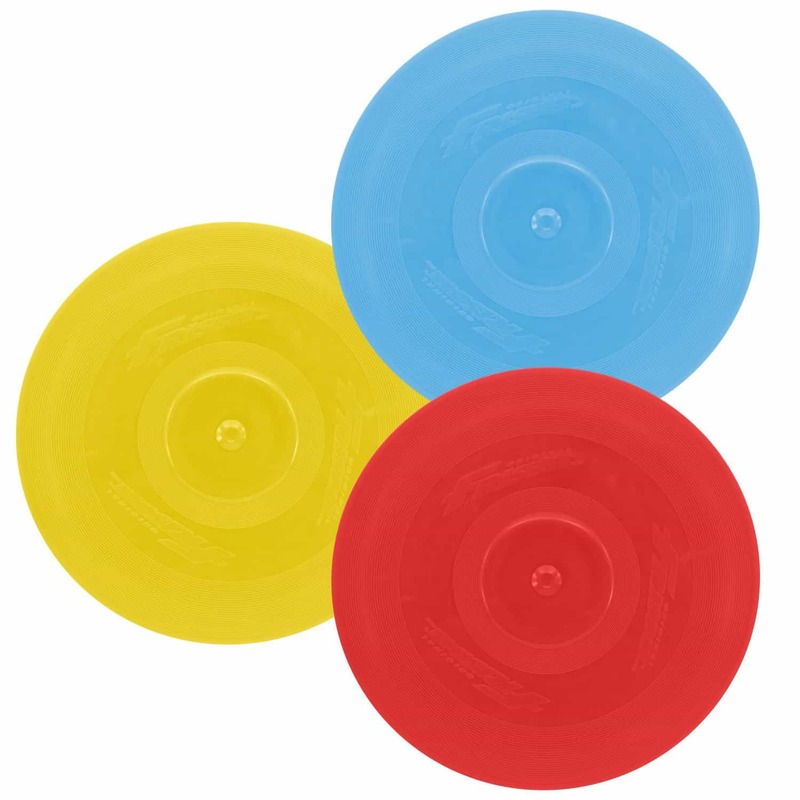 Ah, the classic Frisbee! Perfect for any picnic, festival, or day at the beach. 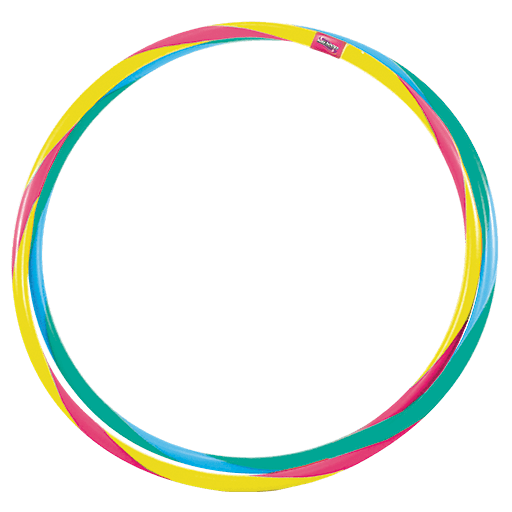 The hula hoop … lots of fun, and incidentally, a great workout. Now foldable! 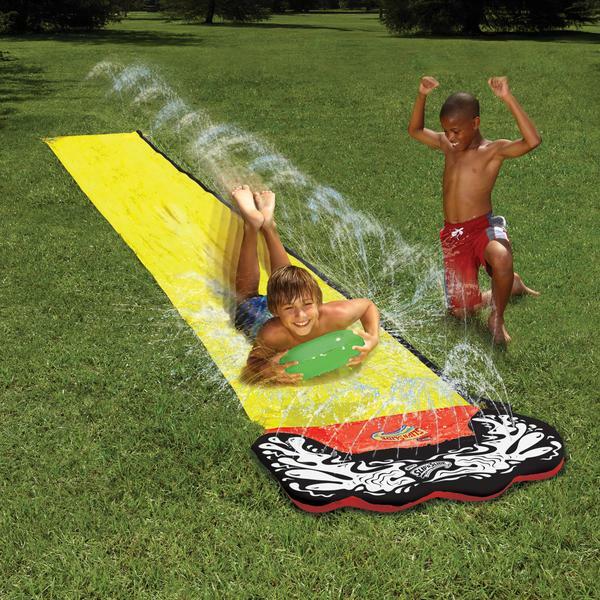 Nothing can beat those summer memories of joy and refreshment when flopping on yellow Slip ’N Slide® in the parents’ backyard! 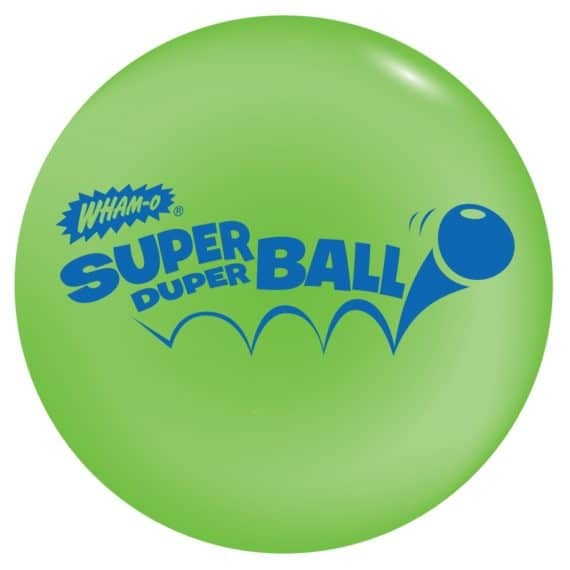 Have you ever heard “the sky is limit?” Well, we guess this expression was created after Wham-O introduced the Bounciest Bouncy Ball in the world – Original Superball®! It bounces unbelievably high! 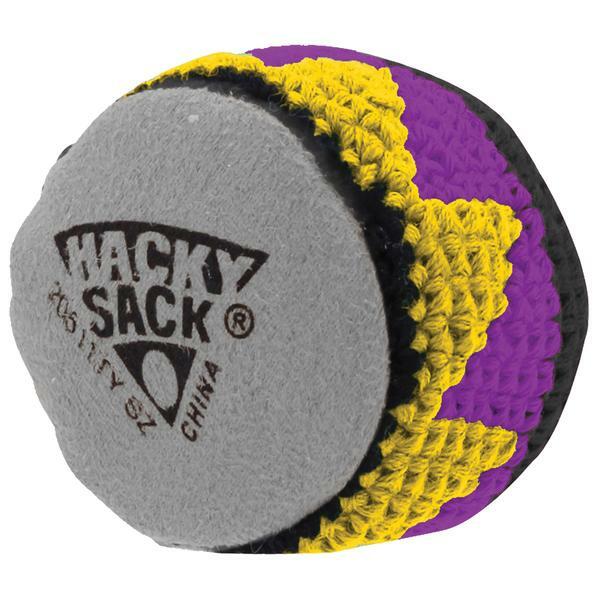 By introducing Hacky Sack to the world in 1983, Wham-O has started the whole new alternative sports’ culture. A little soft footbag, which easily fits your pocket, is a great way to practice legerity of your feet whenever you are by yourself or with bunch of friends.